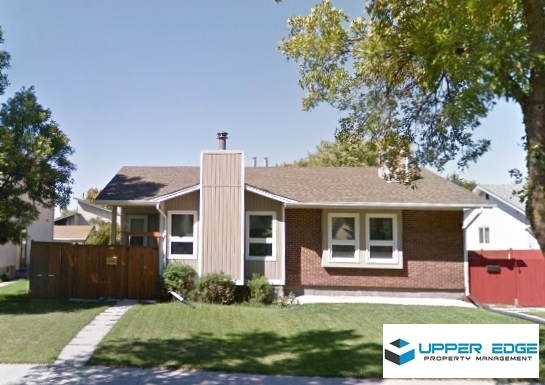 3 bedroom home in River Park South, on Paddington! 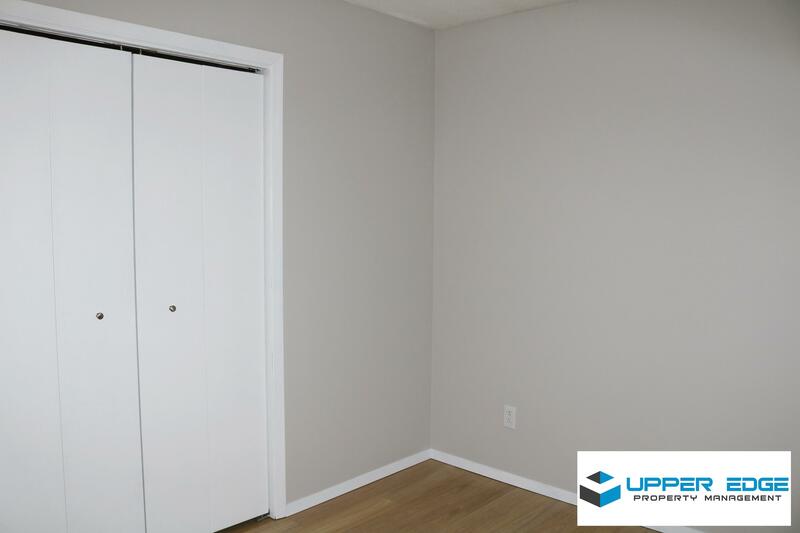 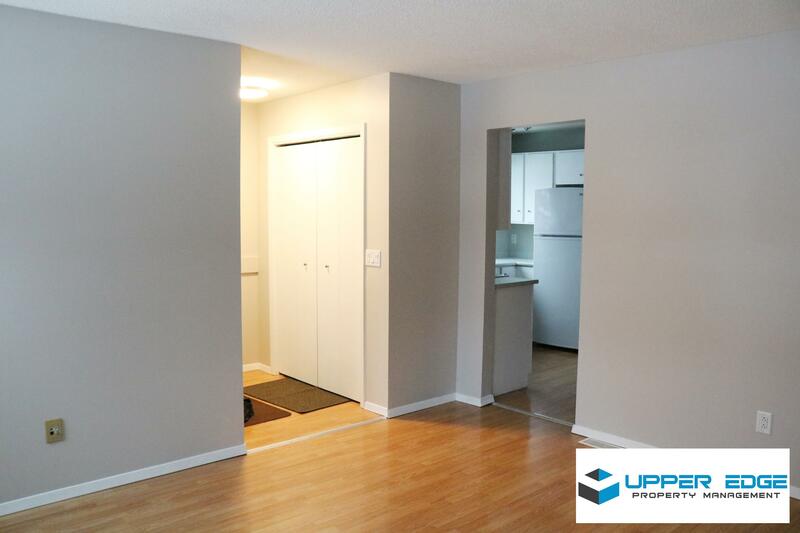 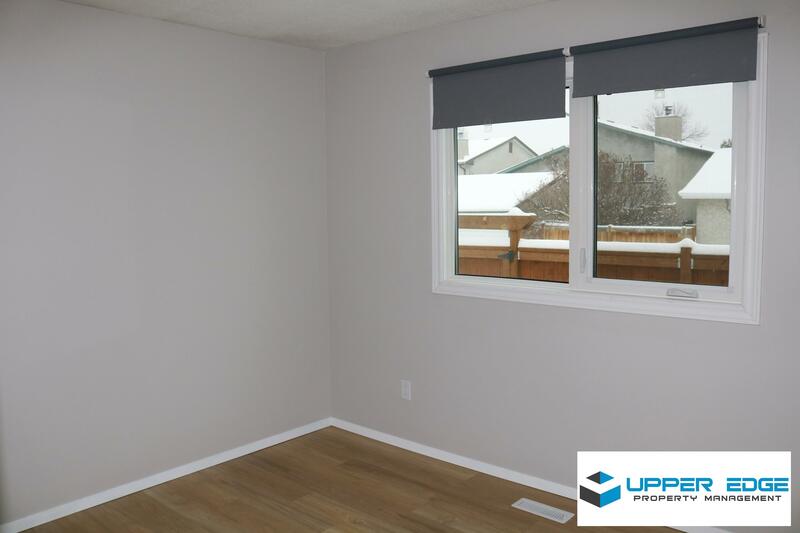 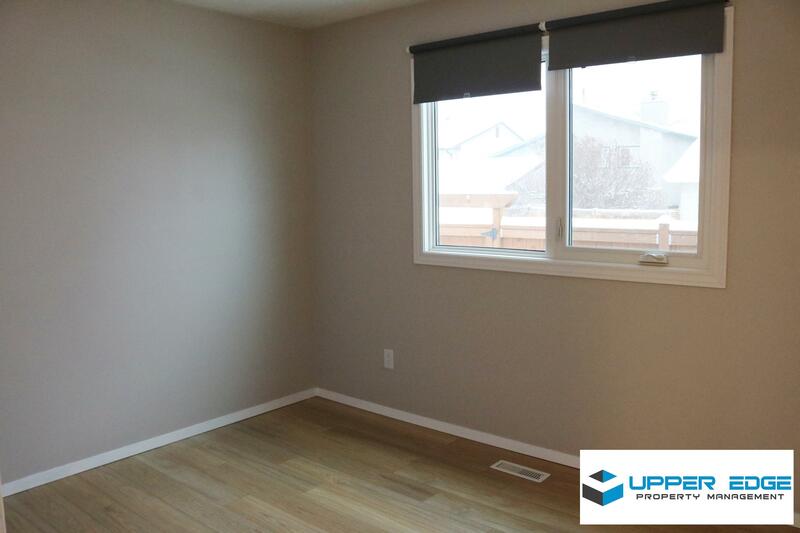 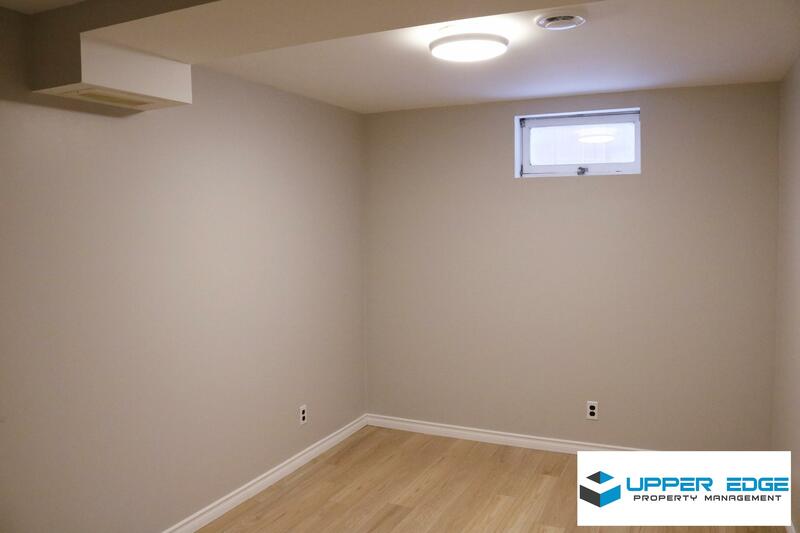 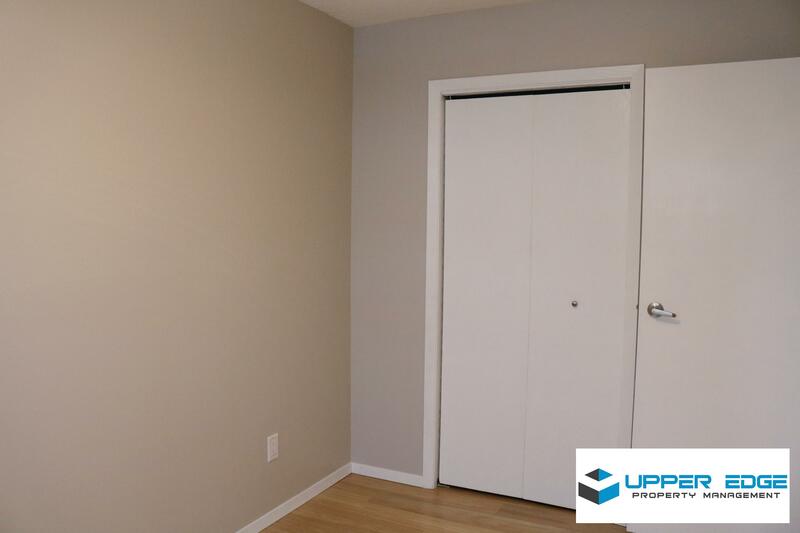 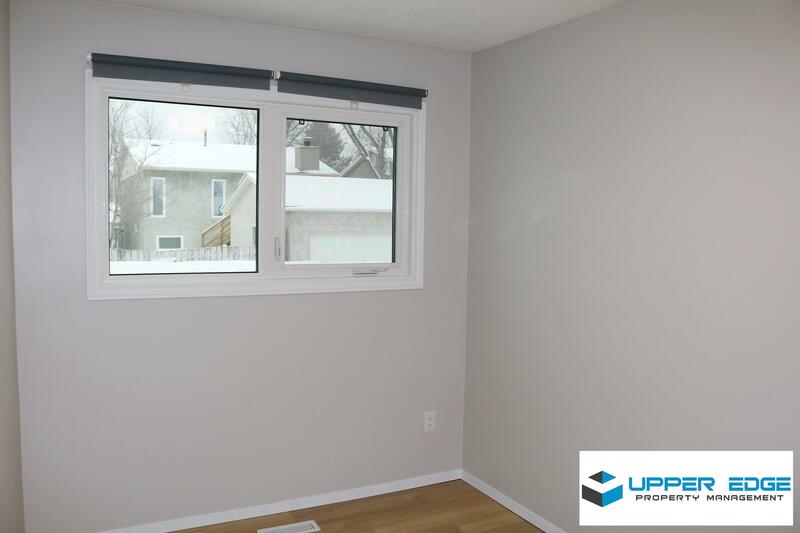 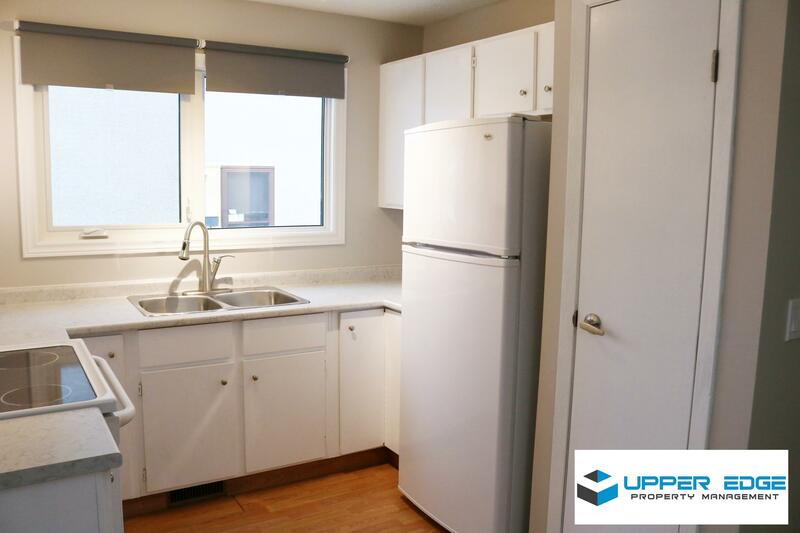 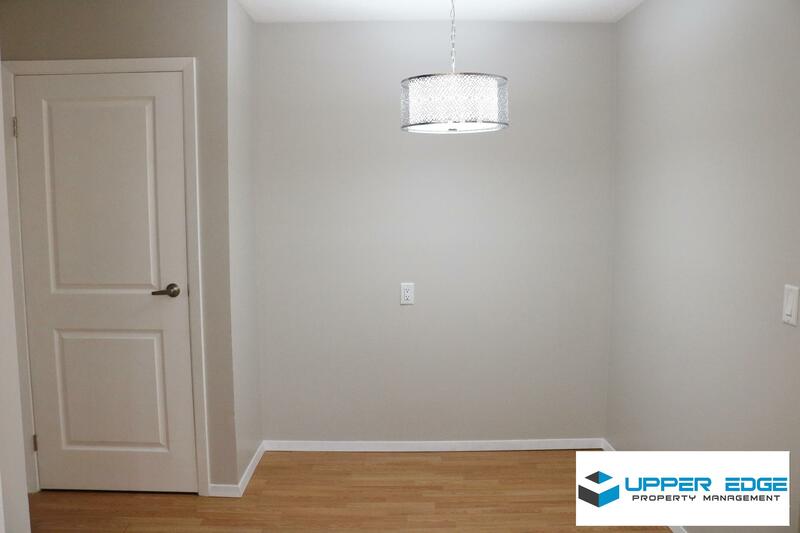 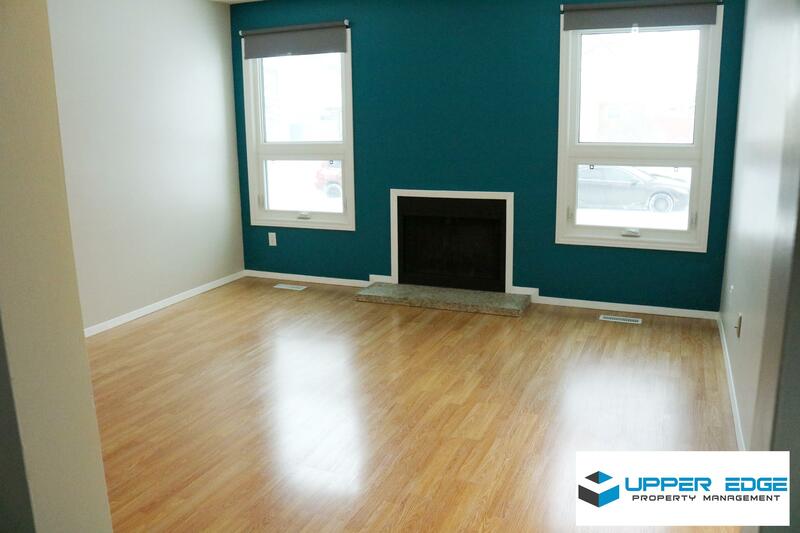 Featuring a bright and spacious interior, this townhouse has been recently updated and includes laminate flooring throughout and a partially finished basement. 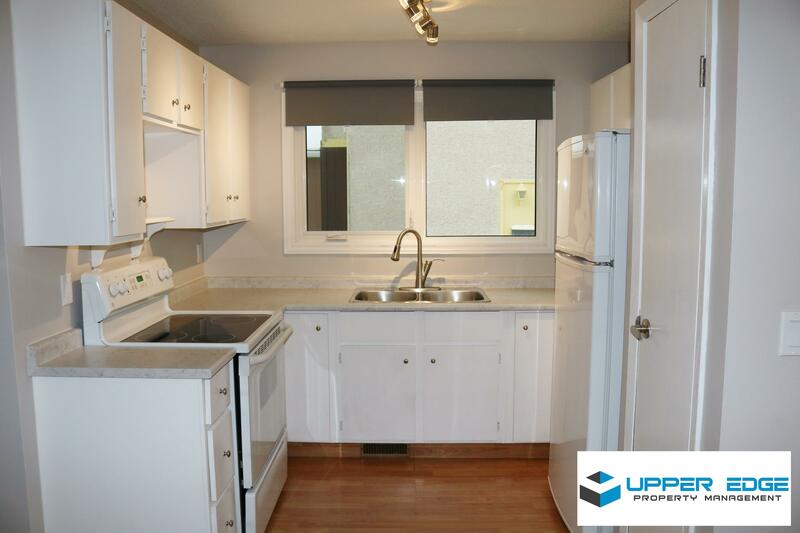 Rent includes washer and dryer.